Icons, these are small but an essential element for any application or website as well as for brand identity. Simple as icons may look but such an effort and concepts bring about its function and message. As important it is for apps and websites, users may never think how important they are for the efficiency and speed of their interaction with the digital medium. Aside from its application to web and app design, icons are strongly used as a main brand identity. Icons are used to visualize the brand’s personality, values as well as its message to its target audience and the general audience. With a functional vital role of icons, the latter should also demonstrate a design that best translates its function as well as aesthetically pleasing to go with the overall design of an application or website or any mediums it is to be designated. In our list down below, we have gathered a heap of icon designs that are compatible with a PSD file format. All of which are provided in a downloadable format as well as feature a lineup icons for different purposes be it branding, web design, personalization and other design projects. You may also go through our list of travel icon designs which will be of great help for any design projects at hand. You may freely utilize the latter for future design references and resources. 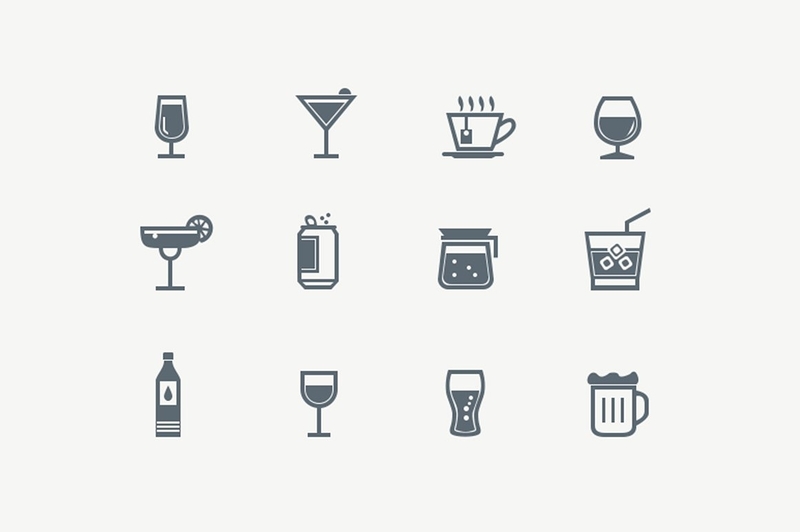 An Assortment of Icons for Mobile Design and Personalization. When it comes to mobile design, one must consider the varying sizes available for such medium as well as how users interpret such icon or button to its function. It is important that the designs for such purpose should translate its function and the message that it is an interactive feature meant to be clicked and used. As well as there should be an end-result to notify its users of its action towards the digital feature. To help you get by, we have collected an assortment of icons for the very purpose of mobile design and personalization. 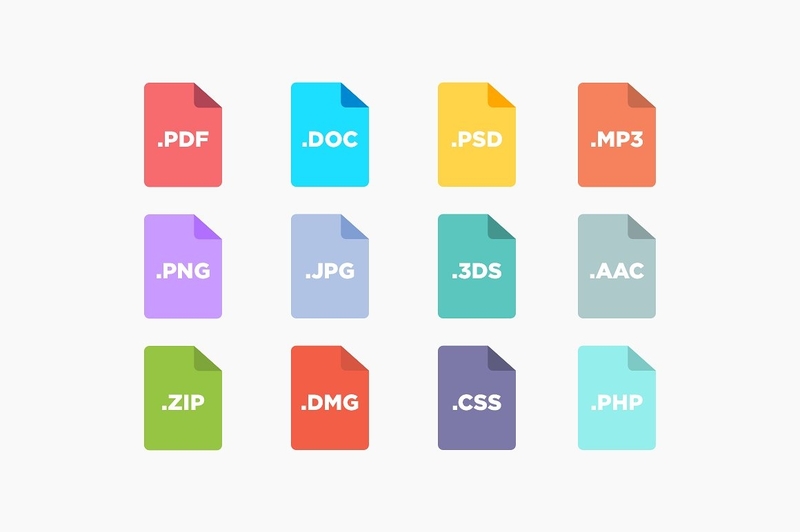 Most of which are provided in PSD file format; you may freely download the samples below for design projects at hand as well as for future design reference and resource. If you are looking for specific icon designs for mobile design, then you have stumbled upon the perfect list of such specific content. We have gathered a heap of iPhone Icon designs which features a variety of design style application. As well as a line up of setting icons to personalize your mobile medium according to your design preference and digital utilization. A Collection of Multi-purpose Icon Designs. In our list down below, we have gathered icon designs for different types of uses; also offering versatility once incorporated in various design applications and mediums. The samples presented also offers a colorful use of color palettes and are designed with various design styles for a more extensive design selection. If you are looking for a more specific icon designs, then this specific list is something to consider. We’re glad to share with our a collection of Windows 8 icon designs; a selected icon designs are infused with the metro design style made popular by the software, Windows itself. You may freely download our samples for any design projects at hand as well as for future design reference and resources. You never know, you might need a couple of Windows icon designs. A Line up of Icons for Web Design. Web design should incorporate technical and design elements that give away a great user-experience for its users. With that said, the use of icons is a great element and addition to web design. The latter serves as a label to functions available in within the site and app. As well as the beauty of these icons is its simplicity to bring about a universal messaging of the icon or buttons function. 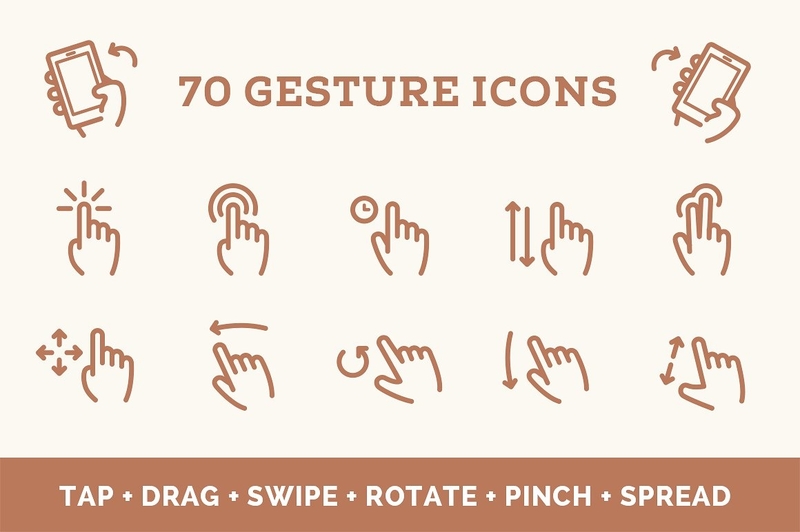 We are excited to showcase our list of icons perfect for web designs. You may also utilize these line up of icon design samples for other design projects at hand be it for emailers, promotional materials and so on. More importantly, you may freely download these icon design samples for future design references and resources. Speaking of promotional materials, we also have more offerings for you. We have gathered a heap of social media icons perfect to add as call to action elements for promotional materials such as posters, flyers, online banners and much more. We promise you, all are provided in a downloadable format. A Heap of Weather Icon Designs. Weather icon designs have various utilizations ranging from design projects be it web design, application design, infographics, labels and so on. To cut your search on sets of weather icons, we have gathered a couple of icon designs for an extensive design selection and resources. 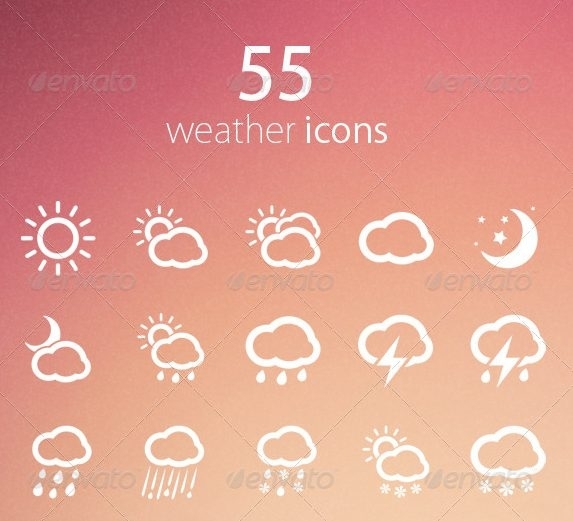 Down below, are a list of weather icon designs that are set in various design styles and applications be it fine and thick outlines and filled in color designs, to closely match one’s design preferences. If you are looking for more of these icon design samples, you may freely go through our list of weather icons. All of which are available in a downloadable format. Icon Designs for Brand Identity. For every business and brand out there, the importance of branding should not be overlooked. For it makes or breaks how a potential target market and other prospects in general perceive and react to one’s brand. It is best to visually represent a brand’s vision, mission, and personality with their overall branding. In this case, you may choose to use the logo and icon creator pack below to craft your branding and specifically logo design. But if you wish to develop your brand and logo manually, we might be able to help you get by with your designing process (scroll down below). We have more branding guides and samples! Don’t go just yet. To ensure that you get the very best and extensive help for your design projects, we have prepared guides and samples for branding and brand identity. We believe that a well-thought-out brand and with proper execution of the brand’s messaging helps in building a developed and strong brand for its target audience to perceive and grasp. So, without no further ado, we present to you a list of branding guides and design samples were glad to share with you. For starters, if you are crafting a personal brand, it is best to get to know more about who you are; personality, character and more importantly what your fortes are. Through this you may strongly determine where you would start your planning and design. We have prepared guides for such designing needs. To start off, logos are usually classified into five types which you may refer to our samples on Logo designs ideas for brand identity. The latter discusses the basics of logos as well as an extensive presentation of amazing logo designs and brand identities. With a spectrum of colors, which one should you select for your brand? To help you get by in your color selection, we also got you with our guide to the color theory to use to craft the very best of your branding. Whether it be your favorite color or a combination of more, this specific guide will inspire your creative eye with a presentation of branding examples set in their most expressive and related colors. As presented in the samples of logo design ideas above, it focuses on the five different types of logos. The latter is made possible with the help and use of shapes to create their designated concept and art direction. Here, we have prepared the basics of logo design: Secret of shapes to give you an idea and to keep those creative juices flowing. Last on our list, once you have established your brand identity and your overall design and concepts, it is best to set your instructions to a great design application on a brand guide. This is usually the last process to finalize your branding and identity. A brand guide is used to ensure a proper utilization of your logo and other brand elements to any applications be it printed and online mediums. You may freely refer to our list of Brand guide essentials; which discusses the importance of brand guides and what elements are included to this specific branding collateral. Also, the latter is inclusive of brand guide samples to give you a perfect visual of its elements and its practical function.